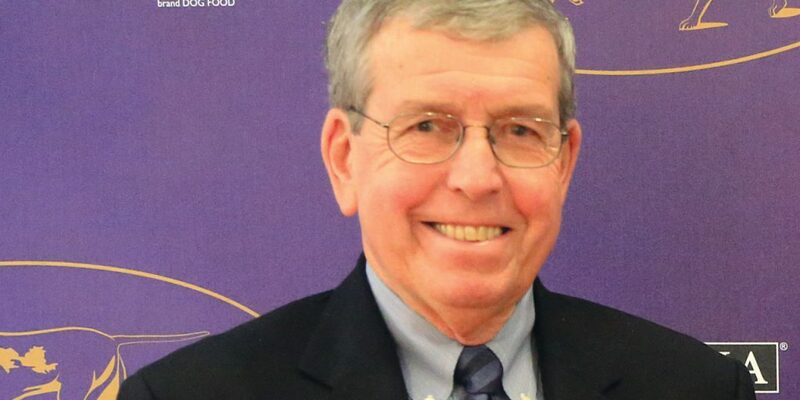 Westminster Kennel Club’s newest show chair, David Helming, has certainly experienced this prestigious events from all ends of the spectrum. Helming took over as show chair for Tom Bradley last year. But he has judged his breed, Newfoundlands, there and, he and his wife, Peggy, bred and owned Josh, the 2004 BIS winner, shown by Michelle (Ostermiller) Scott. The Helmings whelped their first litter of Newfoundlands 50 years ago. 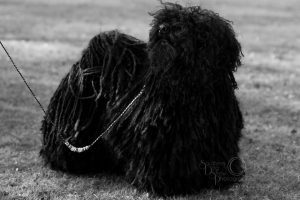 Their Pouchcove dogs are iconic in the breed, earning AKC Breeder of the Year accolades in 2005. 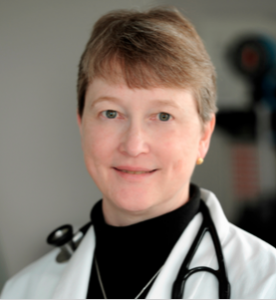 “I’m very excited for this year,” Helming said. “I got an email from Tom Bradley the year we moved to the piers asking if I’d be the grounds chair.” From that point, Helming transitioned to several years as assistant show chair to Bradley before taking the wheel last year. Helming noted that this year’s 3200 total entry include 201 of the 202 possible breeds and varieties, 95 junior handlers and a conformation entry that reached its limits for the first time in several years. Westminster Week will air on three parts of the network: Agility Finals, recorded Saturday night, will air on the main Fox channel Sunday afternoon. NatGeoWild will offer *live* coverage of breed judging at the Piers from 1 to 4 p.m. Eastern. And FS1 will return with live showing of the groups and best in show at Madison Square Garden on Monday and Tuesday evenings. 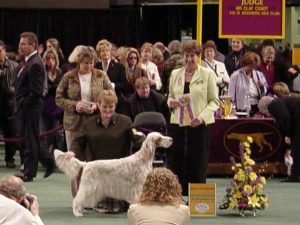 Another program Helming touts is Dog Show 101, designed to educate the public and spectators about what they are seeing in the ring. The program, debuted last year to rave reviews. It features judges such as Jim Reynolds, Bradley, Dottie Collier and David Haddock talking to groups of spectators to explain ring procedures, judging criteria and more. Exhibitors receive educational materials along with their personal guidance from some of the sports luminaries. Helming added that the junior showmanship participants are going to be put to work helping with the Dog Show 101 programs and even the live filming at MSG. “Cliff Steele (best junior showmanship judge) is going to have a lot of fun and very tough choices,” Helming said.